Keep your eye on staff recommendations and please feel free to chat with us online about wines you’ve discovered on the website and might have questions about. 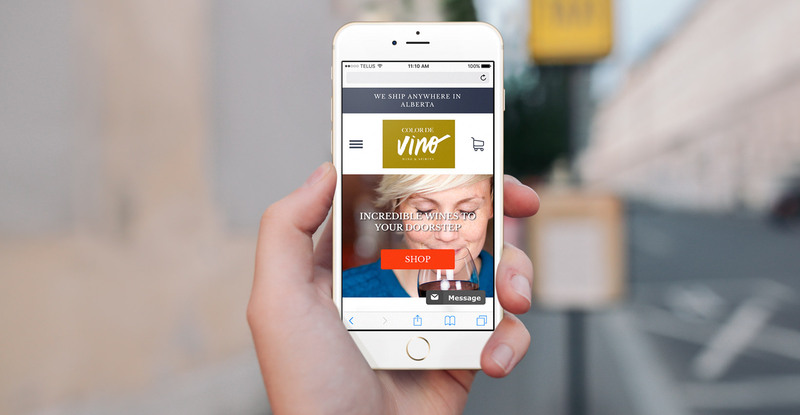 We’re excited for you to shop online for wine in Edmonton! Currently we ship anywhere in Alberta. Read more in our buying wine online FAQ. Finally, be sure to take advantage of 15% off your first online order. To receive your discount code, complete the form on our home page.